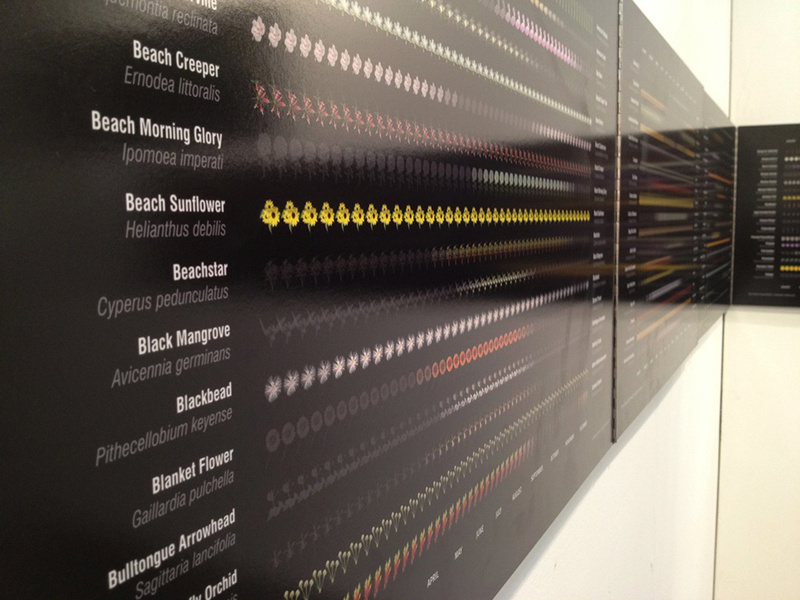 The Ecological Atlas communicates the seasonal changes of the natural world and serves as a comprehensive design and visualization tool. It bridges art, science, design, and technology, and connects the power of data and technology to help designers, planners, and anyone interested in better understanding and transforming the environment. By using intuitive, graphic mappings that can convey changes in bloom times, deciduous tree patterns, produce seasonality, animal migrations, and other time-dependent phenomena, the Ecological Atlas facilitates a comprehensive understanding of the environment. 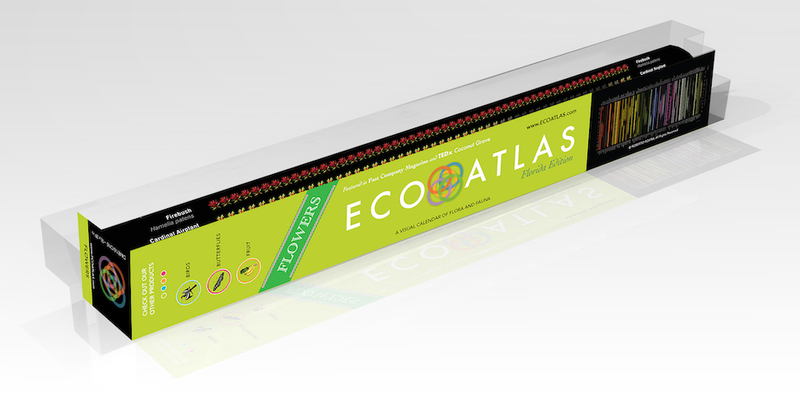 Check out the Ecological Atlas Promotional video above. 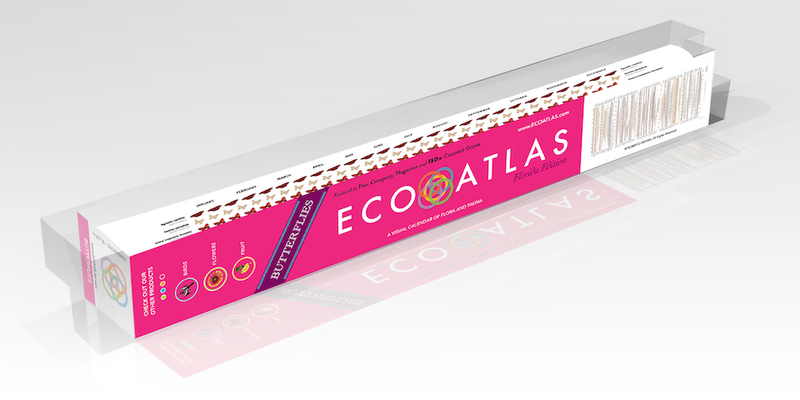 Which EcoAtlas graphic would you like to see next? How did you hear about EcoAtlas? 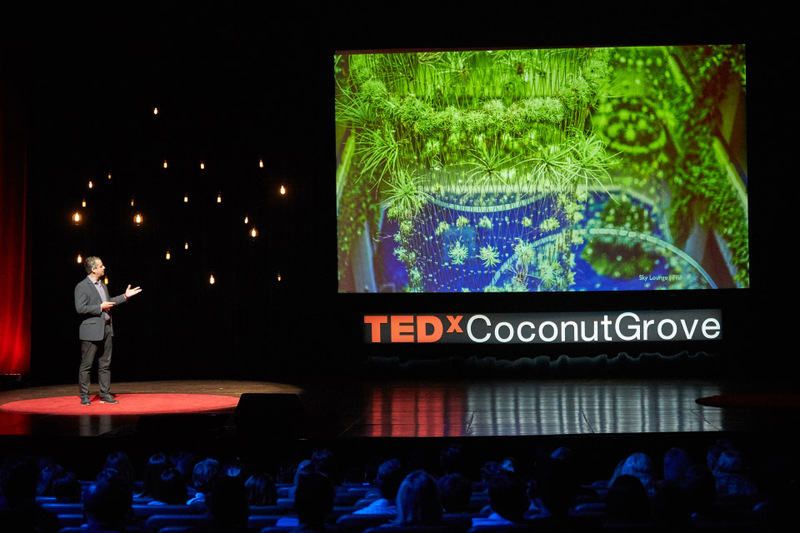 Images from Coral Gables Museum and Arte Americas Exhibit and TEDx Coconut Grove. 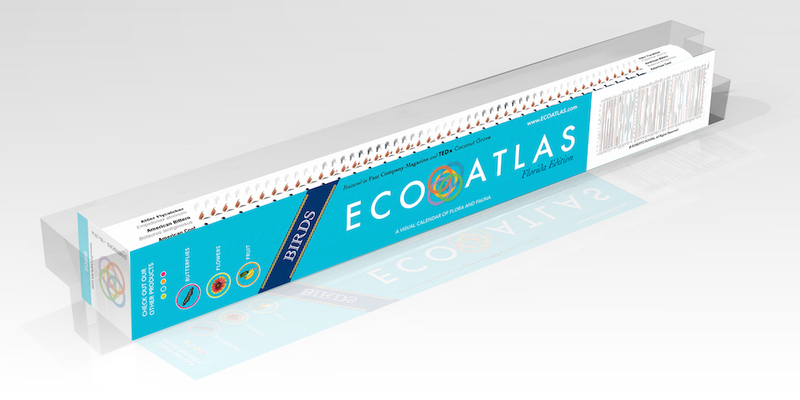 And introducing our new EcoAtlas posters, which are printed on heavy cover stock and are coming to a store near you soon! 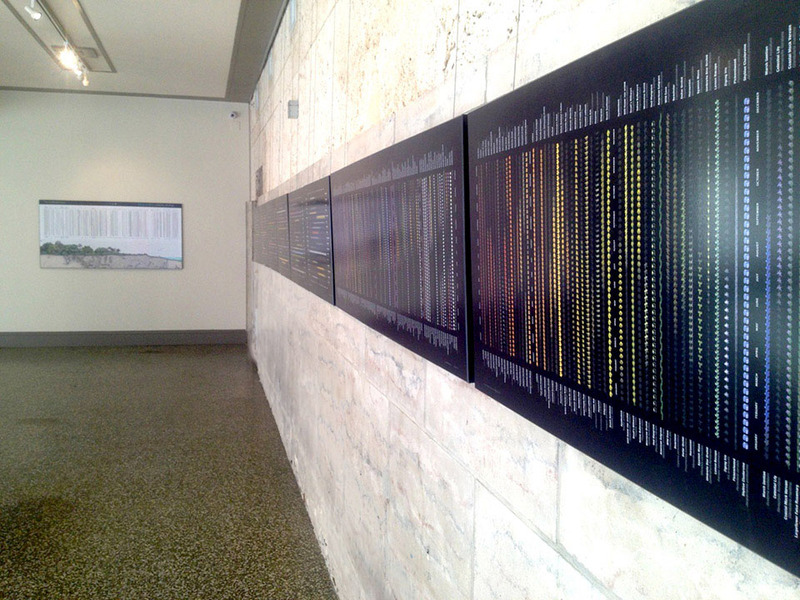 Roberto Rovira, Alejandro Pérez, Andrés Pineda, Anwar Morales, Brennan Baxley, Bruno Sanabria, Daniela Menéndez, Emily Vandenoever, Erika Gottsegen, José Alvarez, José Fonseca, Kevin Arrieta, Luis Jiménez, Mario Graña, Martina González, Meredith Lambert, Rufino Gil, Ryan Correia, Séfora Chavarría, Valeria Quintanilla. Butterflies: Rick Cech , Fruit: Charles K. Boning / Pineapple Press, Fish: Diane Peebles, Birds: Karl Karalus, Plants: Robert O’Brien, Tropical Plant Pictures, RealWorldImagery, the USDA Plant Database and the Atlas of Florida Vascular Plants. Used by permission. University of Florida Museum of Natural History, University of Florida Institute of Food and Agricultural Sciences, Florida Native Plant Society, Institute for Regional Conservation.